← Wine From Here DVD is out! 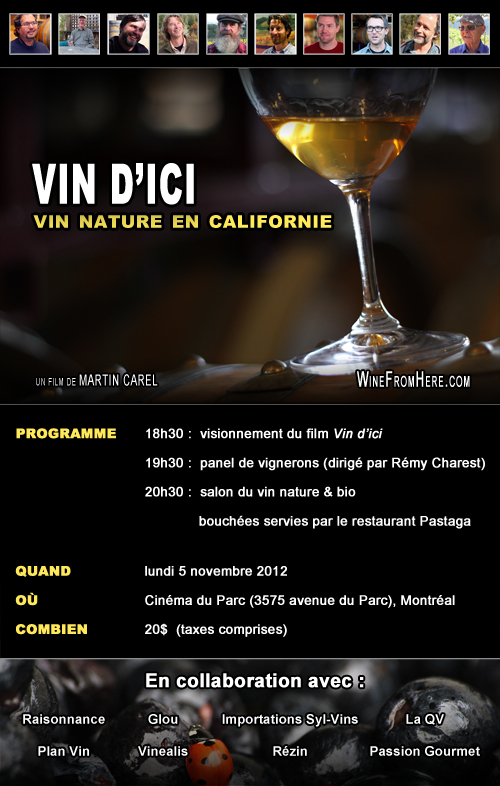 This entry was posted in event, Montreal, natural wine. Bookmark the permalink.